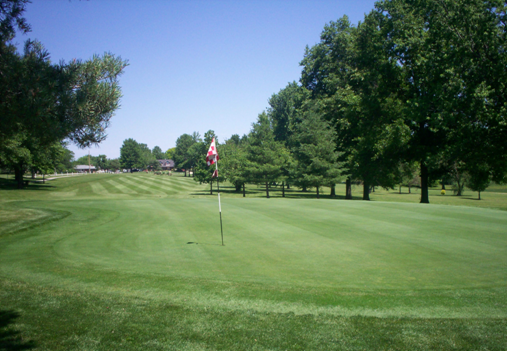 The Chillicothe Country Club features a 9-hole course with USGA approved bentgrass greens. The par 72 layout features 4 sets of tees that allow golfers of all abilities to enjoy an afternoon on the links. The course’s tree lined fairways place a premium on accuracy and the undulating greens offer a rewarding challenge to experienced golfers as well. Our Club also features locker room facilities, a practice green and Pro Shop to assist you with your needs.